Our friends used to have an annual Cinco de Mayo Fiesta every year. We haven't lived close enough to do it for a while, but I always remember her yummy "Fried" Ice Cream dessert. To be honest, I've never had this actually fried except at a restaurant. But, it's still delicious and not frying means that the kids can do this more independently. Check out her scrapbooking blog called Summertime Designs! She designs really great paper & accessories. And, they are free to download. Here is one that she made for Father's Day! Scoop your vanilla ice cream into balls (I only do Vanilla BEAN....and generic is fine of this) and place on a cookie sheet or pie pan, whatever fits in your freezer. Then pour into a mixing bowl. 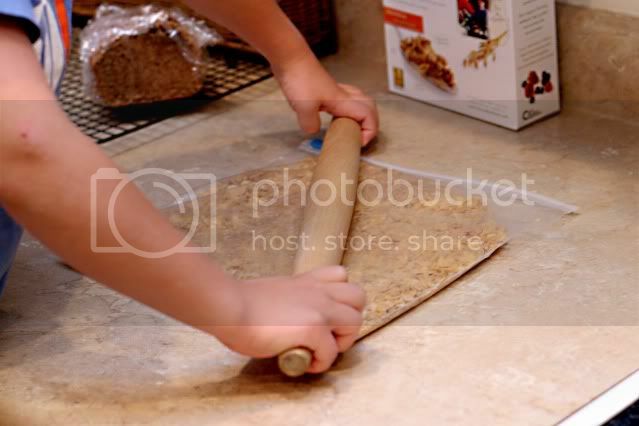 With the smooshed cereals in a mixing bowl, I sprinkle a single layer of cinnamon over the top and then add the brown sugar and stir the mixture. 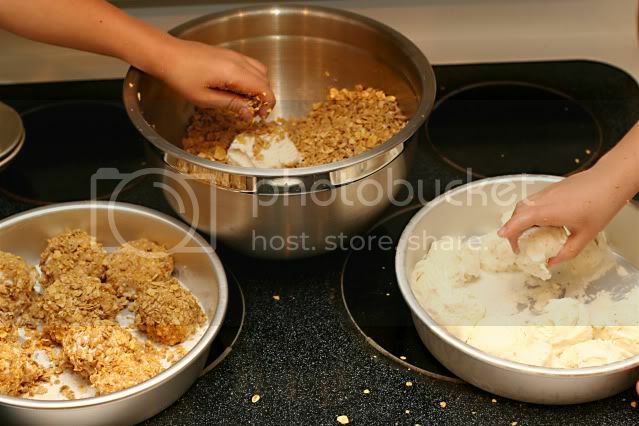 Roll your ice cream balls in the cereal mixture until well coated. I never deep fried mine for the Cinco de Mayo party because it was too many people and I didn't have a big enough pan to fry them in. But, if you plan on deep frying, make sure the ice cream re-freezes overnight so it is totally solid, and then you just need to use tongs and do it for a few seconds. 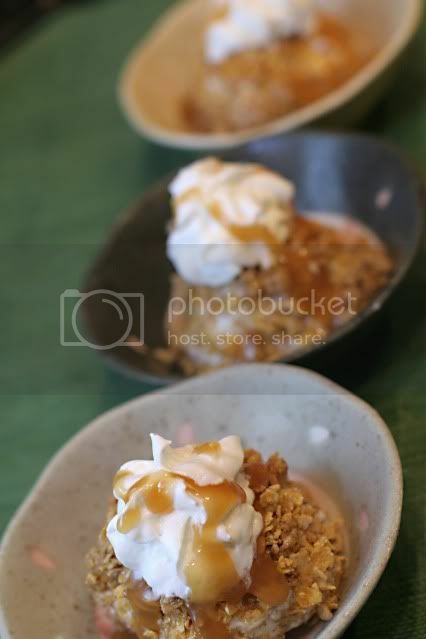 To serve, just take them directly from the freezer, and top with caramel ice cream topping as well as whipped cream. Mmm, i love fried ice cream. an even easier way, is to just sprinkle some cinn. toast crunch cereal on top of vanilla ice cream.